Click on "Company Logo" to apply directly. Welcome to JobOnShip.org - Urgent Jobs on Dry Cargo Ships webpage! 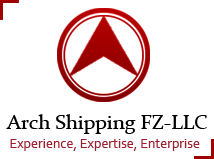 The webpage is dedicated to bring you shipping jobs from around the globe that you've ever seen. We have also worked hard to provide you with the cargo ship jobs that we think you should know about. Some of these shipping jobs that are extremely rare, some are ideal for experienced and some are just simply best for geeks . One thing that they all have in common though is that they’re all incredibly unique and it’s unlikely that you’ll find them on any other sea jobs site. 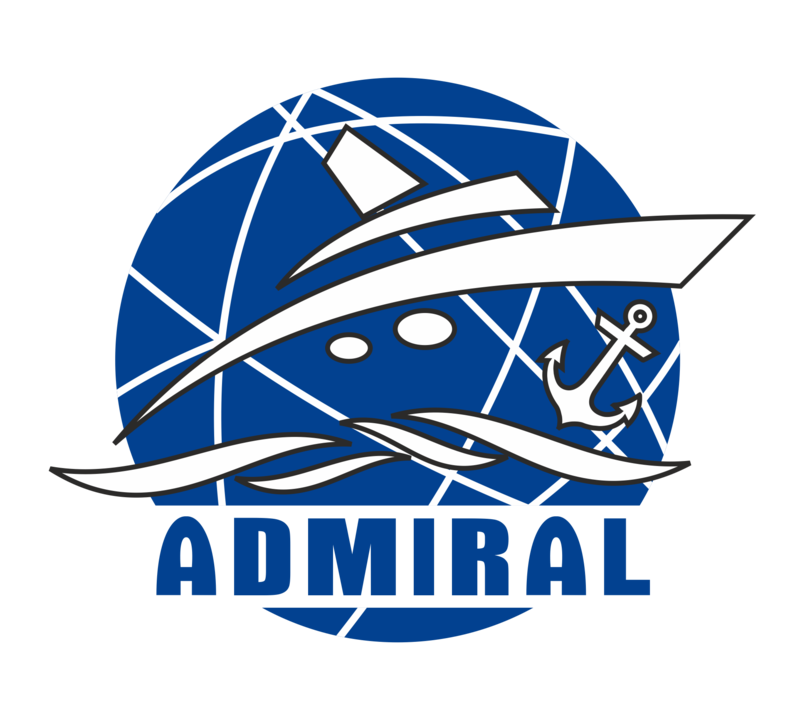 We’ve arranged these cargo ship jobs that we feature on the site , alphabetically so that you can find these shipping jobs easily.